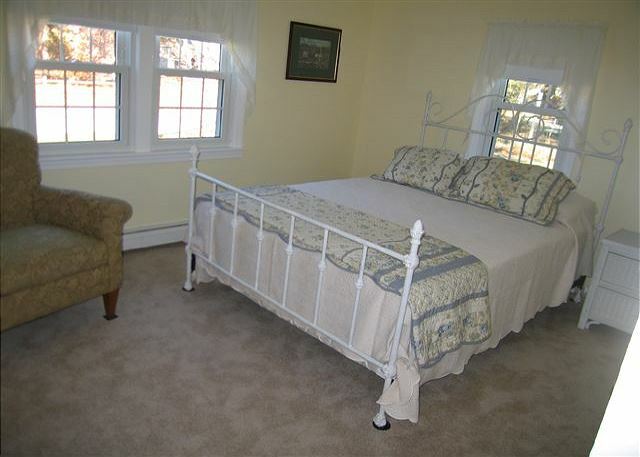 Come and enjoy your Cape Cod vacation in this 1200 square foot , single story residence, located just north of Route 6A in Dennis. 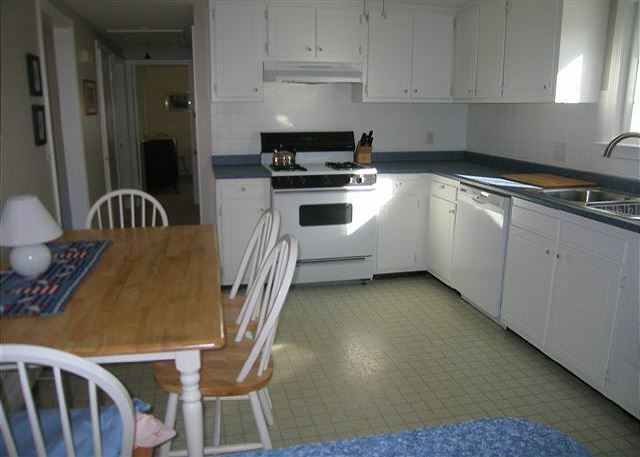 It is an easy drive from this quiet residential neighborhood to Mayflower Beach and Dennis Village attractions.The three bedrooms are of course on one level, the master bedroom has a Queen sized bed and the two additional two bedrooms have two twin sized beds in each of them.The dining room has comfortable seating for 6. The level yard and the lawn area are wonderful for a match of badminton , the lovely deck has a gas grill and comfortable deck furniture. 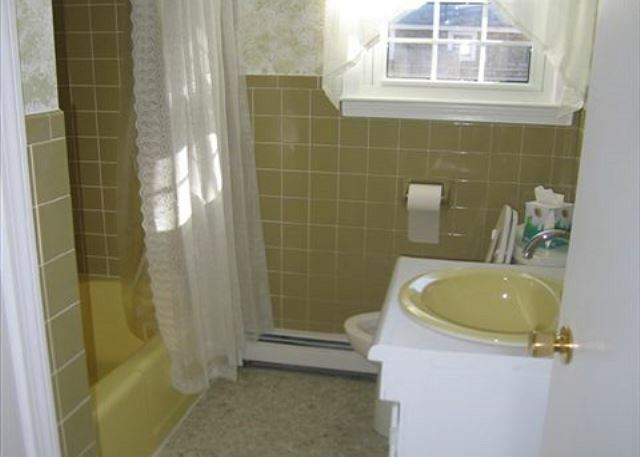 After a day at the beach, enjoy a shower in the enclosed outdoor shower, what a great way to finish a Cape Cod beach day. Select nightly stays available with 3 Night minimums, inquire for rates. $125 Administrative fee plus applicable state and local taxes. Linen package for 6 available upon request for an additional cost of $210.00. We are returning guests to this particular rental and have once again had an incredibly relaxing vacation. 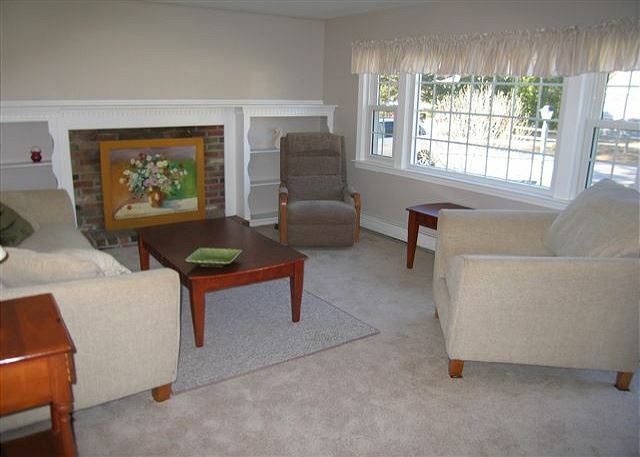 The house was sparkling clean, with some recent updates to the flooring. We thoroughly enjoy staying at this location. 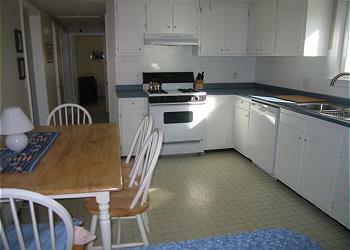 It is perfectly located at the end of the street and is less than 5 minutes from the beach. The only negative is that our vacation seemed to be over way to fast. We look forward to returning again next year. This is not the first time we have stayed at this residence. Once again we thoroughly enjoyed our stay just as we have in the past. 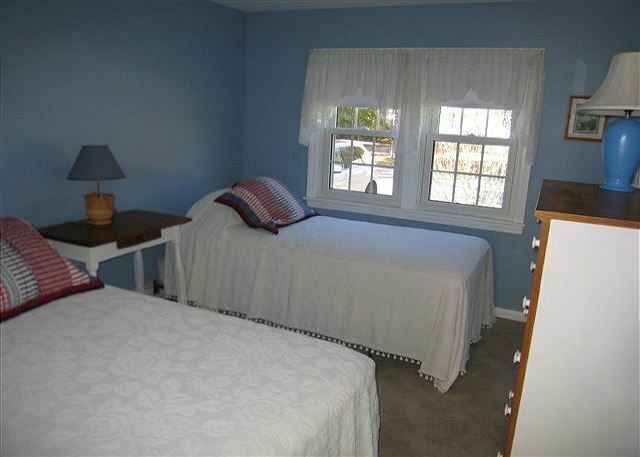 The house is conveniently located near the beach we like to visit and, the house is at the end of a street with the marsh not far away. It is so nice to hear the wildlife in the marsh. We would like to thank the home owner and oldCape Sotheby's for providing me and my family, at least for week out of the year, to escape the stress of our very busy everyday life. We look forward to coming back next year for another relaxing week.